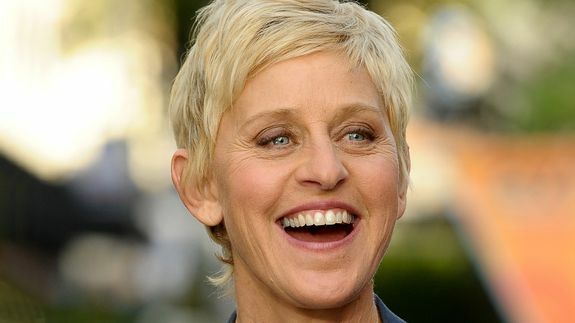 If laughter really is the best medicine, funny lady Ellen DeGeneres has just what the doctor ordered. The daytime talk show host and selfie overlord has provided plenty of jokes that are more than just skin deep. Ellen has lived by a mantra of kindness and acceptance, but not in the usual style that you’d find in a Hallmark card. Some of her funniest moments come with an unexpected dose of inspiration. Tagged with comedian, composite, doctor, ellen degeneres, forest, image, inspiration, jokes, lord, quotes, watercooler.